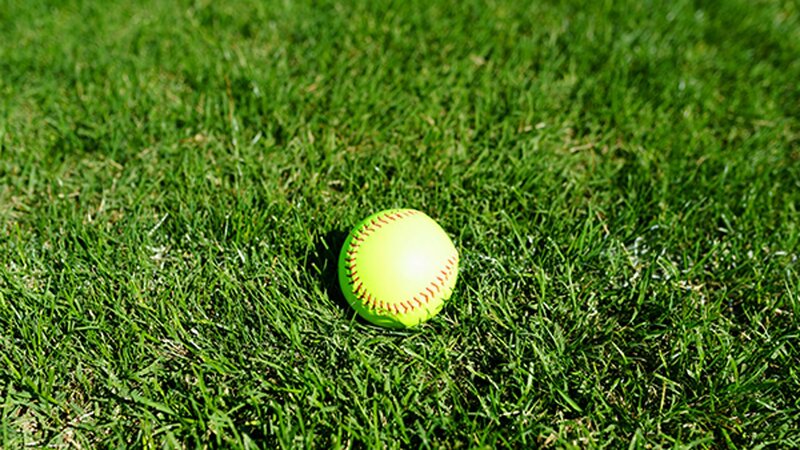 KIRKLAND, Washington -- An undefeated girls' softball team from Virginia is banned from playing in the Junior League World Series because a Snapchat picture showed the girls making obscene hand gestures. The Richmond Times-Dispatch reported that an Atlee, Va., team member posted a photo on Snapchat showing six of the girls giving the middle finger. The post was directed at the host club from Kirkland, Washington, which Atlee defeated in the semifinals.